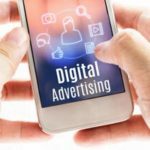 There has been quite a bit of buzz in the online ad industry over unified auctions over the past year, with much of it centering on server 2 server connections and header bidding. Some consider the former to be a more effective way to accomplish the same goal as the latter. Of course, as with any strategy, opinions about s2s vary according to the people talking about it. The best way to figure out whether or not it may prove a good fit for your business is to discuss why the need for unified auctions arose and how each bidding approach works. For several years, publishers suffered from lack of sufficient information about projected bids and a place at the back of the line in terms of bidding order. This often cost publishers money and also damaged important relationships, as it contributed to a certain level of alienation between Google and publishers. 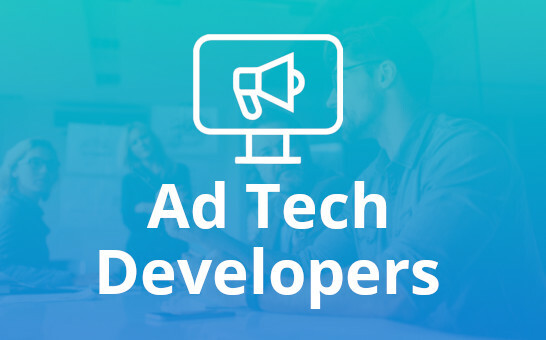 One initial solution to this issue was header bidding, which leveled the playing field for demand by allowing buyers to bid on ads simultaneously. Unfortunately, as more demand sources are added to a wrapper tag, the risk of page-load latencies increases. In an era when ad blocking is a major concern for publishers, the latency factor poses a serious problem. This factor has led to some industry players dismissing this approach as a hack. 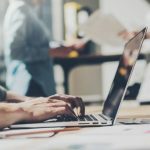 However, in order to fully understand the merits of server 2 server connections, it is critical to first take a look at the benefits that header bidding offers. 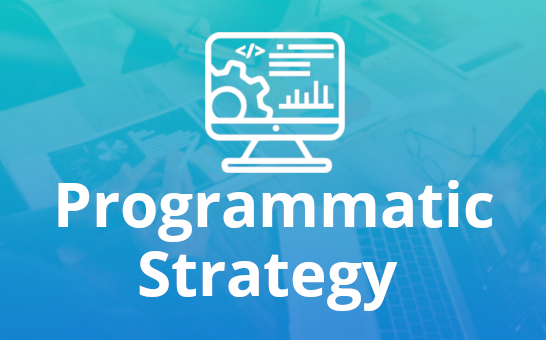 Namely, by empowering buyers to bid simultaneously, it helps improve publishers’ programmatic ad yields. Publishers reap the rewards of the spike in competition. But the latency issue remains. It is the main reason server 2 server exists. Theoretically, publishers who choose this option can offload the bidding process to the ad tech vendor’s server, thereby circumventing the risk of page-load latencies. 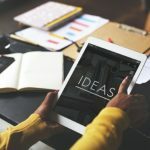 It also liberates publishers to plug in a virtually unlimited number of demand sources, as they no longer need to concern themselves with the risk of overload. 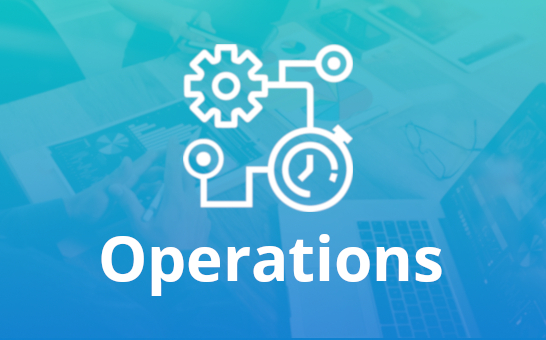 And by integrating all partners into the server, this approach streamlines the process for publishers – a significant point because of the technical issues posed by the browser port limitations associated with header bidding. The excessive number of partners in relation to ports can knock some partners out of the running, potentially denying publishers access to the best bids. S2S, on the other hand, makes it possible to call multiple partners simultaneously. The end result? A higher yield for publishers. History is often the greatest indicator of future successes and the same could be said about this strategy. 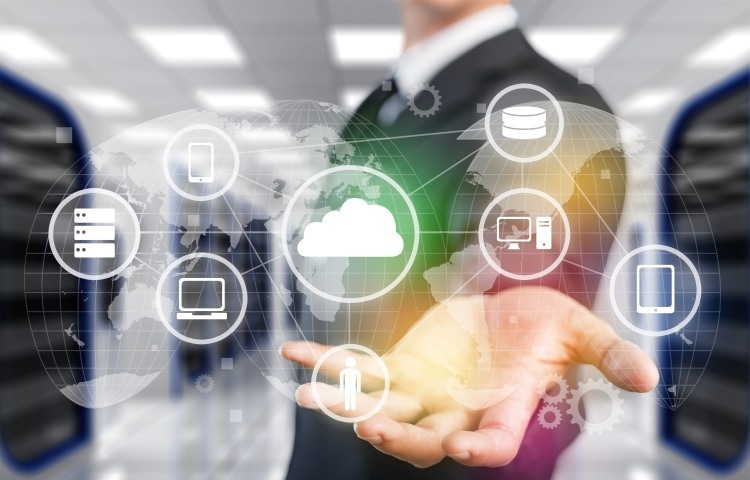 Developers have been incorporating server 2 server into mobile in-apps from the beginning to meet the demands of their speed-sensitive environment. With loading time being a make-or-break factor for mobile, this widespread adoption speaks volumes about its performance. No approach is perfect and s2s has its drawbacks. That said, it is quickly gaining a reputation as an improvement on header bidding and a valid way to increase yield for publishers. 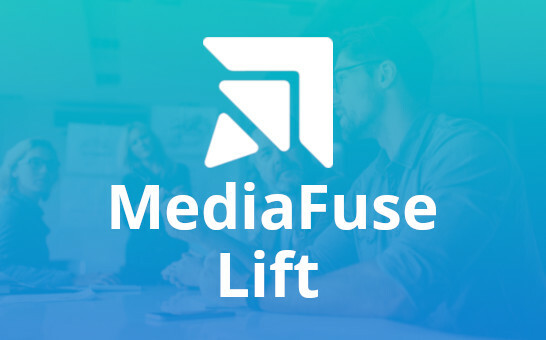 MediaFuse is here to consult publishers with server 2 server connections.